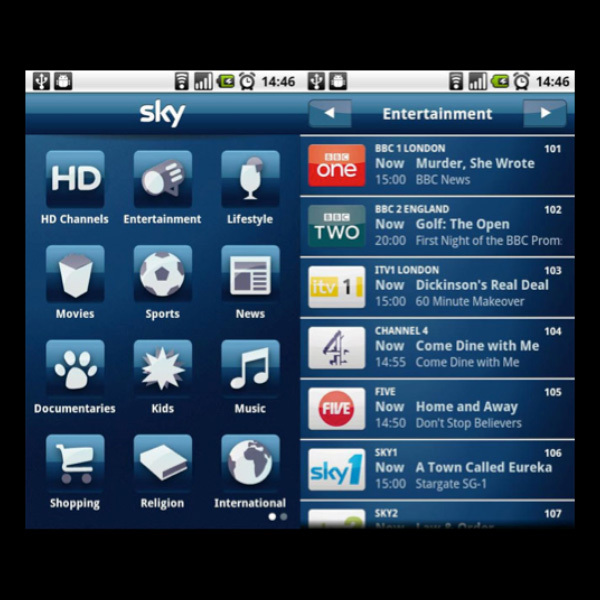 Top 5 TV Mobile Phone Apps! If you’re into your TV and film, you should deck your phone out with the best apps which will improve your media-consumption experience. Whether you’re into your movies or are more of a TV fanatic, there are some fantastic apps which will improve your scheduling. If you are a Sky TV customer with a Sky+ set-top box then you should definitely download this app. It allows you to view full seven-day TV listings across all of Sky’s channels, which is extremely useful if you want to plan your viewing for the week ahead. However, if you are out of the house and you realise that you have forgotten to set your box to record your favourite show, you can use the app to communicate with your Sky Plus box to record it. You can even set up a series-link recording of whichever new TV show has caught your attention, so you do not have to rush home when you’re out and about. The horror genre will always be popular. There is a large chunk of the population that enjoys being scared silly by jumpy and gory movies. The emergence of digital video has created something of a DIY horror revolution, which is what Popcorn Horror wishes to make easily available to horror fans. It lets you to view short films uploaded by other users, with the emphasis being on providing feedback and ratings. You can even add your own content to see how you fare in the world of amateur filmmaking. The quality of clips uploaded is monitored closely by founders Felix and Dave, so you can be rest assured that you won’t have your time wasted by awful quality films. 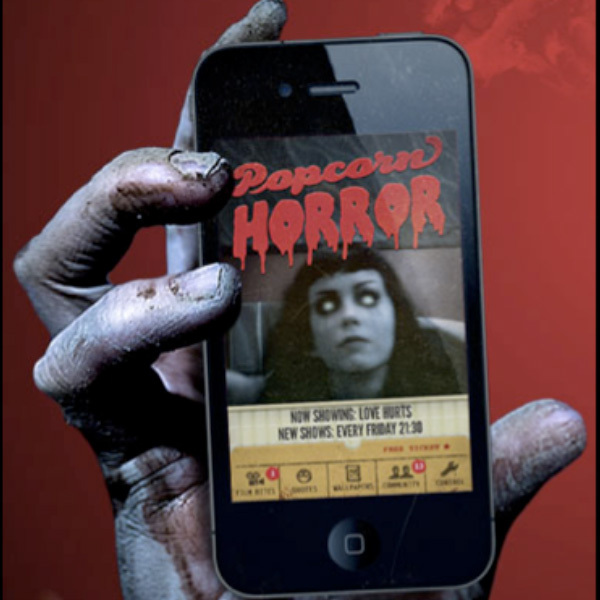 The aim of the app is to create a community for horror fans, allowing you to chat to fellow fanatics, upload wallpapers and generally live the horror genre wherever you happen to be. This is one of the most popular apps on in the film market and it deserves its reputation. 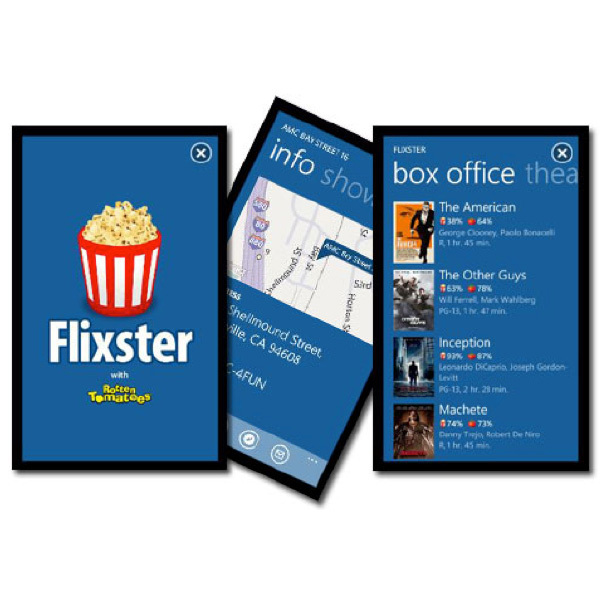 Flixster is a fantastic community for like-minded movie buffs who love to rate movies. You can also find where and when a film will be shown near you. Cinema addresses and showing times are readily available and you can even buy tickets through the app. While its name may not be that inventive, this is a great app for people who do not just want listings from their specific subscription provider. It includes listings for all terrestrial digital stations as well as those exclusive to both Virgin Media and Sky, so you can keep on top of what is going to be available on every channel. One of its more impressive features is that those with a Smart TV from Samsung will also be able to use the app to control their set remotely. The latest version even includes Wi-Fi controls for the TiVo set-top box from Virgin Media, so it is a multi-purpose app that will appeal to a broad user base of people. Most of us will have stumbled across IMDb at some point when doing research into a film or actor. It’s probably the most comprehensive movie and actor guides out there, which is why any movie buff should download the app to their phone or tablet. 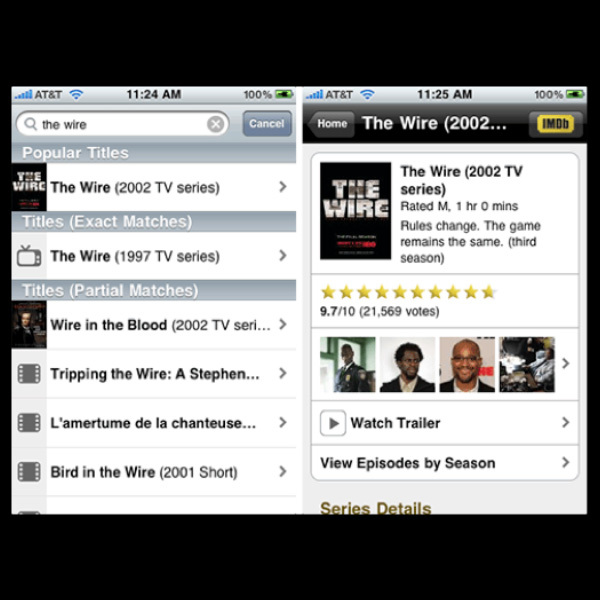 You can use the app to watch trailers, rate movies and TV shows and find show times in local cinemas. You can also join in the chat with message boards and discover new movies and shows as you browse. This really is an essential app for those who love TV and film. All apps available from the App Store. ← Elementary, Arrow, The Following and Vegas coming to Sky!